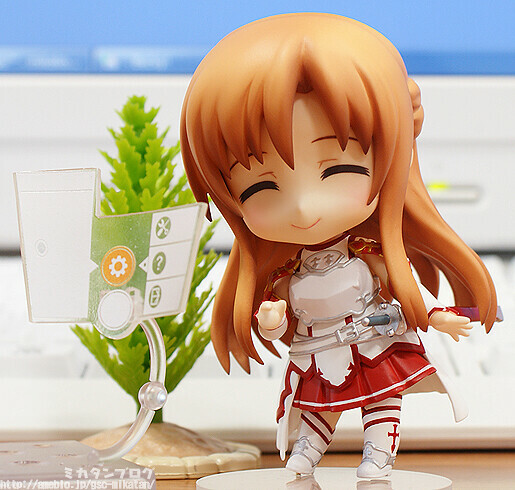 We have already seen the colored prototype of Nendoroid Asuna from Sword Art Online (SAO) a few days ago, and now she is getting the usual preview treatment by Mikatan. Several optional parts and accessories, including her expressions are revealed here. Asuna will bring along three expressions: default, smiling, and serious expression. She will also come with her sword, Lambent Light, in two versions: default and the sword form when she uses her sword skill. 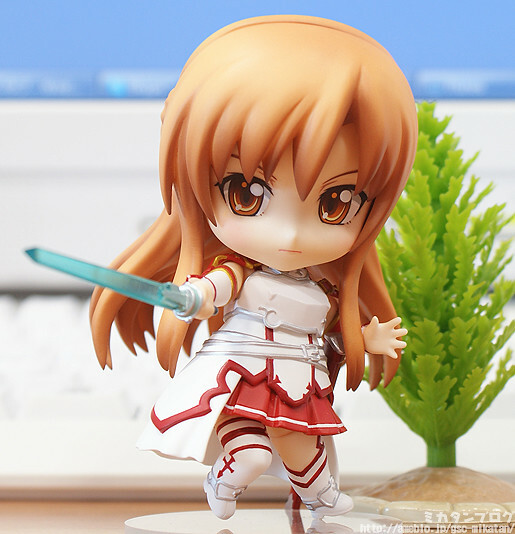 Nendoroid Asuna will be available for pre-order starting October 12. 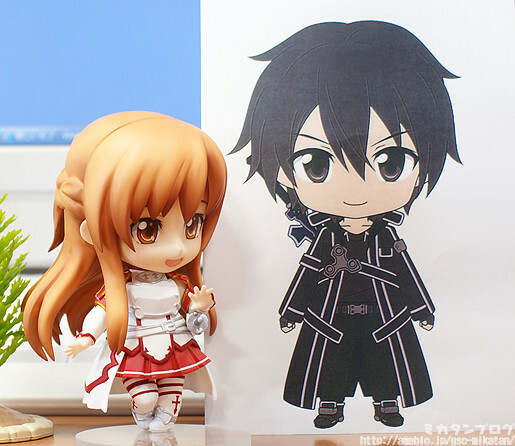 This entry was posted in News and tagged asuna, nendoroid, sword art online.